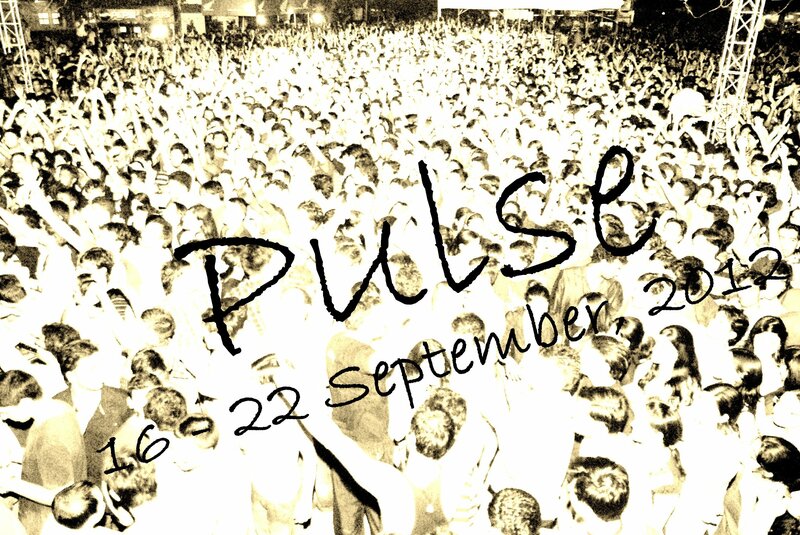 Fest Info: Pulse is one of the biggest college festival of the medical fraternity in South- East Asia. With about 30,000 students, 600 colleges and 200 events as a part of this mega event, it is one of the most awaited events in the calendar year of any medical student. Illuminati – The literary conclave. Vivere – Fine arts fest. Audentia – The sports meet.